It was my pleasure to take part in LEAP’s Read-In last week at the New Haven Green. My group and I had a great time reading The Time Machine by H.G. Wells. 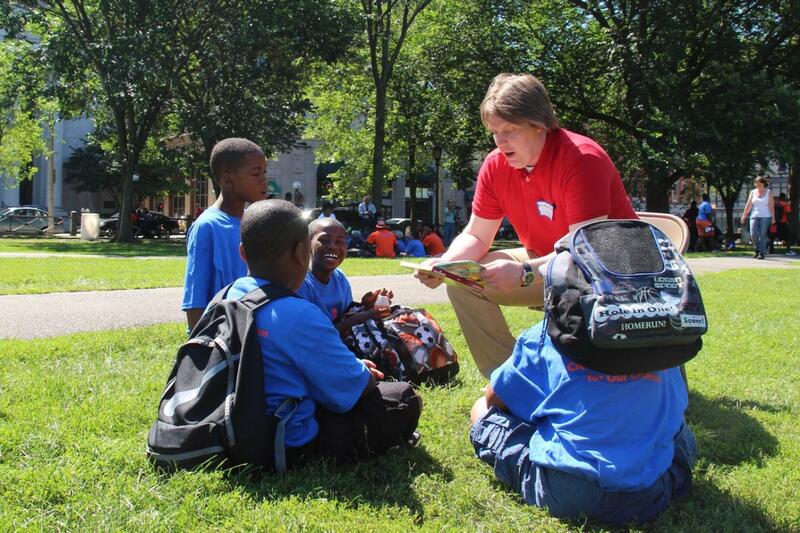 LEAP hosts an annual read-in where local volunteers read aloud to small groups on the New Haven Green. This year’s volunteers included Rep. Lemar, Rep. Juan Candelaria, and other community leaders. To learn more about LEAP, visit www.leapforkids.org.